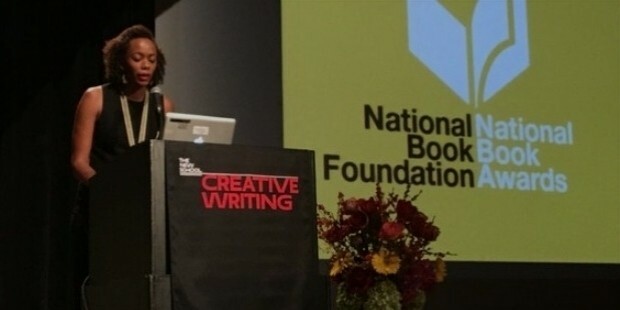 Angela Flournoy is an acclaimed American author and novelist. The woman is best known for her debut novel titled “The Turner House” that was released recently in April 2015. The book was an instant hit and garnered many positive reviews from critics. It was also nominated for the National Book Award and the Center for Fiction First Novel Prize simultaneously. 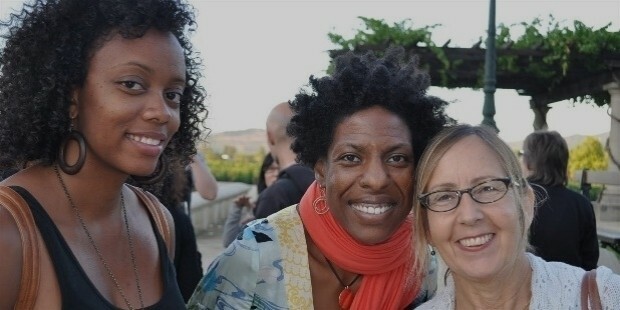 Angela was born and raised in Southern California, where she completed her education and graduated from the Iowa Writers' Workshop and the prestigious University of Southern California. Angela, before pursuing her dreams of becoming a writer has also worked as a teacher at St. Joseph's College in Brooklyn and the University of Iowa. Previously working as a teacher, Angela later took to writing and her first book“The Turner House” has amassed many fans across the globe and they already are eagerly anticipating the release of her next book. Her debut piece is a story about a family putting up on Yarrow Street in Detroit and their house, which has been their home for many generations. It talks about the struggles the Turners have to go through and all that they face regarding their house, whose value has been deteriorated to a mere tenth of its original mortgage price. Angela had to do a lot of research, she admitted, as she had started on with the book and most of it is based on the mid to late 60s era of the city of Detroit. 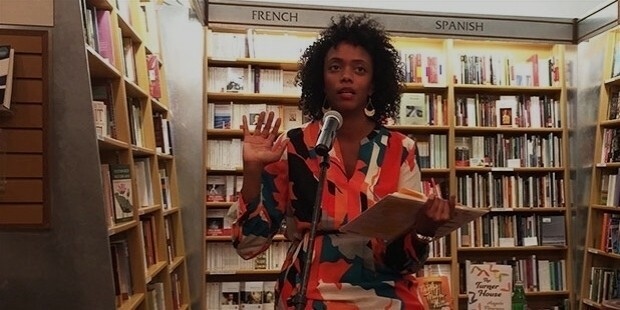 Angela’s debut novel has been praised by writers such as T.C. Boyle, who has referred to it as “an expansive and ambitious novel that descends through the generations of one’s family history to achieve real poignancy and power”. Her works have been published in magazines such as The Paris Review, The New York Times,The New Republic and The Los Angeles Times. Angela was also placed as a National Book Foundation “5 under 35” Honoree, garnering her fame and fortune along with much respect. Famed magazine Entertainment Weekly reviewed Angela’s book as "In this assured and memorable novel, the writer provides the feeling of knowing a family from the inside out, as we would wish to know our own." Hence, establishing the fact that how much it revolves around the family values and that everything a family suffers, they go through it as one, be it for good or worse. 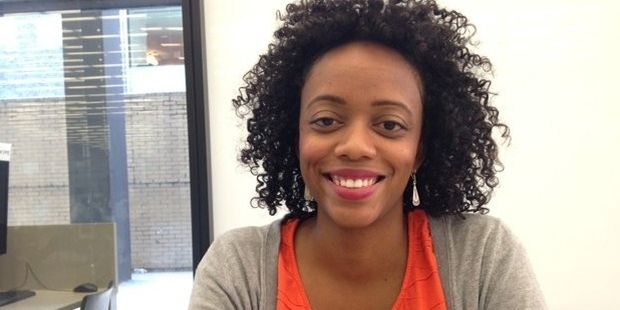 Riding high on the success of her debut book, Angela Flournoy has already been deemed as one writer to watch out for in the future. Angela was raised in Southern California by her mother who is from Los Angeles and her father from Detroit. Angela published her debut novel “The Turner House” in 2015, which has become a bestseller.